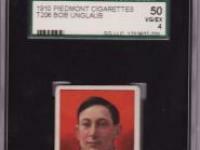 Nap Lajoie (Throwing) 1909 - 1911 T206 Sweet Caporal 350 Subjects tobacco baseball card. 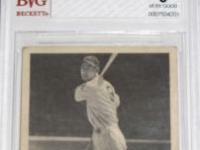 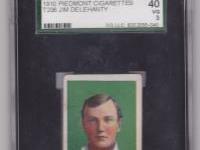 This century old, vintage baseball card has been professionally authenticated and graded by Professional Sports Authenticator. 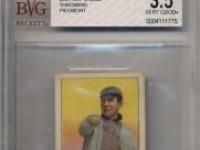 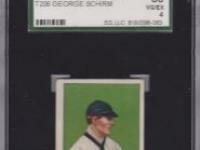 This original collectors card is graded PSA 4 VERY GOOD - EXCELLENT (VG-EX) condition. 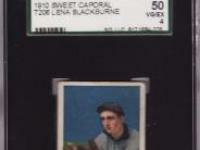 Nap Lajoie is a Hall-of-Famer and was one of the finest hitters at the turn of the 20th century. " 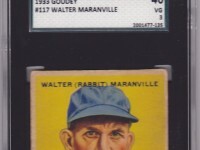 The Frenchman " accumulated more than 3,200 hits and finished his major league career with a lifetime batting average of .338. 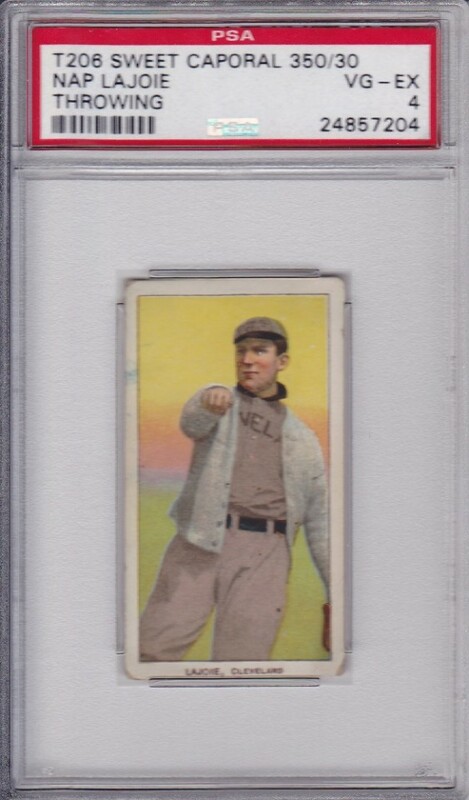 A Triple Crown Winner in 1901, Lajoie led the league in hitting 5 times, homeruns 3 times, and RBIs 3 times. 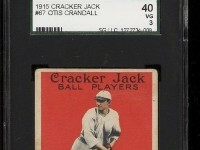 Lajoie was such a popular player that Cleveland named their team the "Naps" after him until he left the ball club in 1914. 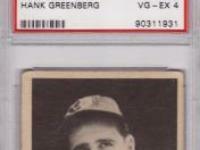 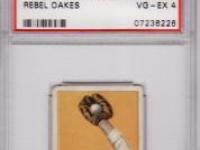 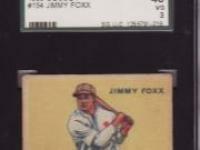 SEE SCANNED PICTURES OF THE ACTUAL CARD PROVIDED WITH THIS LISTING. 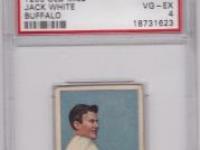 USE THE ZOOM FEATURE TO GET A GOOD LOOK AT THE CARD TO MAKE YOUR OWN DETERMINATION CONCERNING CONDITION BEFORE PURCHASING.